Explore the earliest days of the United States with this audio boxed set of the #1 New York Times bestselling Time Travels with Exceptional Americans series—all read by Rush Limbaugh! Millions of young people have taken a ride with Rush Revere and his trusty steed, Liberty. Now in this special audio boxed set edition, you can enjoy the four bestselling adventures back through our nation’s history. 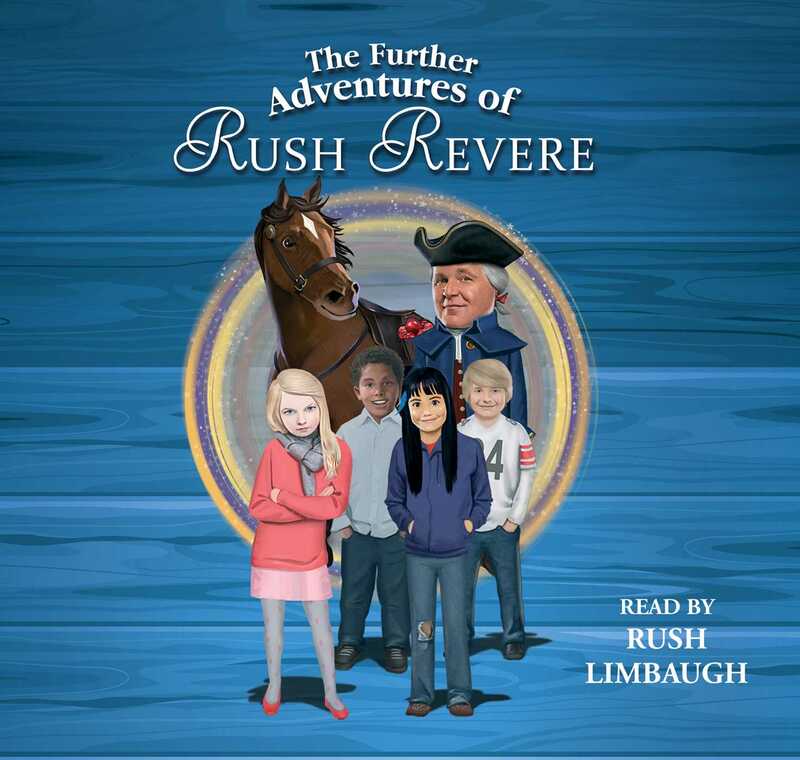 Rush Revere and the Brave Pilgrims: Go back to the beginning by joining a shipload of brave families journeying on the Mayflower in 1620. That was a pretty awesome time, and you’ll experience exactly what they did on that rough, dangerous ocean crossing. Together, we’ll ask the pilgrims all our questions, find out how they live, join them at the first Thanksgiving, and much more. Rush Revere and the First Patriots: Join Rush and his friends on the second adventure on the bustling streets of Boston in 1765, where talk of revolution is growing louder. You’ll meet fierce supporters of liberty like Samuel Adams, Benjamin Franklin, and my idol, Paul Revere, as they fearlessly defy British rule. 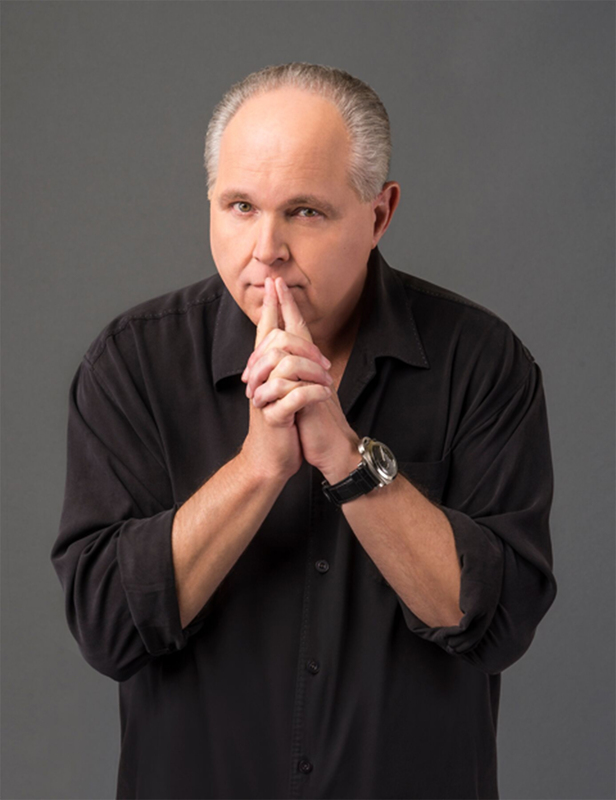 Rush Revere and the American Revolution: Rush back in history to the precipice of the American Revolution, when rebellion is in the air. We’ll be on hand to see two lanterns hung in the Old North Church, prevent a British spy from capturing Paul Revere, and grapple with danger at the battles of Lexington, Concord, and Bunker Hill. Rush Revere and the Star-Spangled Banner: Jump back into the saddle with Rush Revere as he explores our America’s first days as a nation. Rush and his young friends meet James Madison as he writes the Constitution and Francis Scott Key as he writes our national anthem during the Battle of Baltimore.